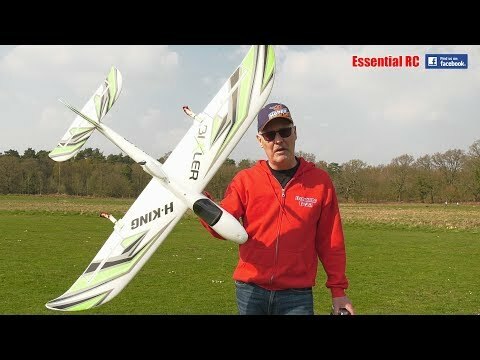 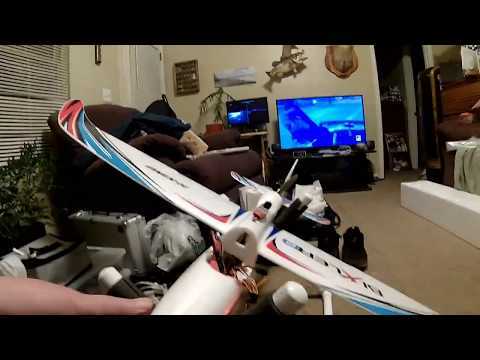 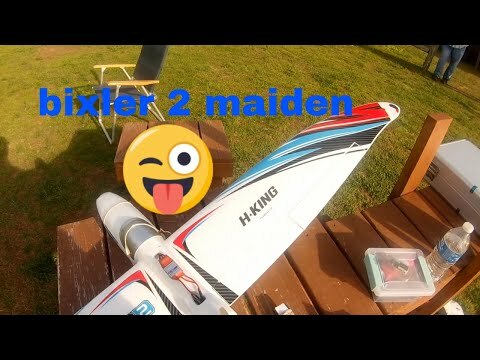 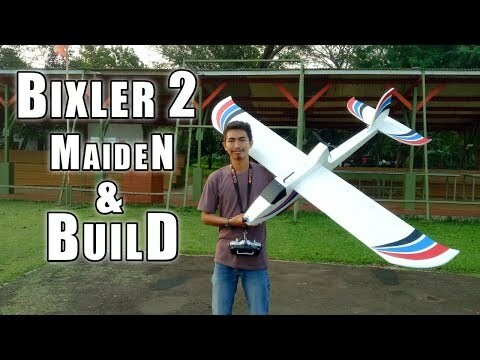 First flight of my Sky Surfer / Bixler and my first decent flight of a plane. 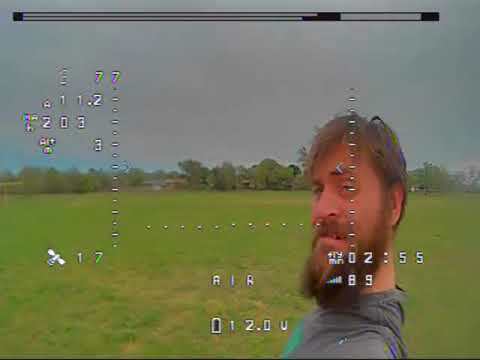 With COG just aft of 60mm it was very nose heavy. 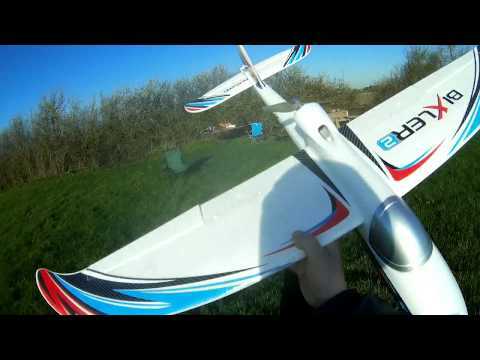 Landed after a few min and moved 2200 lipo back about 30-40mm and nearly balanced now.